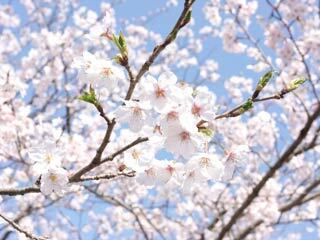 Shiroyama Park (城山公園) is one of Hanami spots in north Chiba. It has about 1000 Sakura trees. At night there is light up sakura. During the hanami season, there are many food stands in this park.